I recently accepted a challenge for a red, white, and blue card. I used stamps that, as of tomorrow, you will not be able to purchase as today is the final day they will be can be purchased. 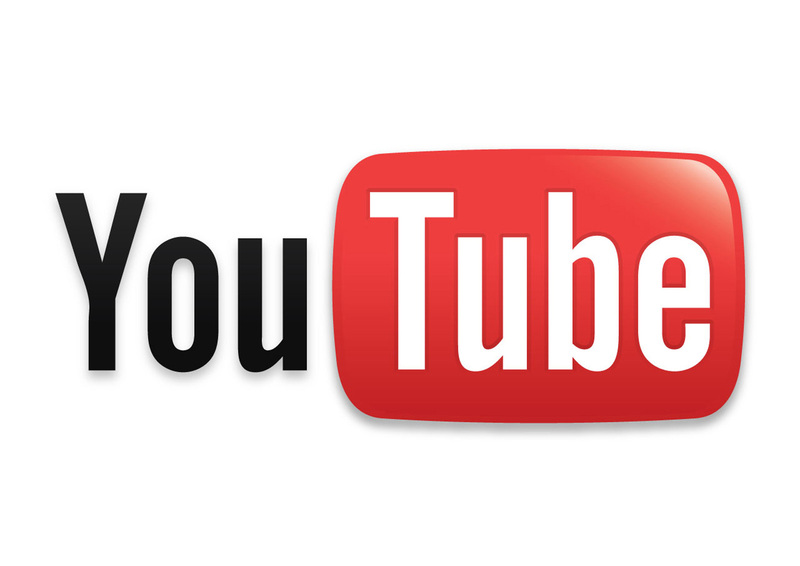 I'll provide links but they won't work tomorrow. 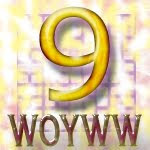 I used some new product that will be available in the new catalog effective tomorrow. It's called Liquid Color. I'm not sure how to describe it but it's not ink. Kind of like a very liquid paint. It is dye based and acid free. I used a folded baby wipe to apply the color to my card front. I love the effect! Just put a few drops of the color on an acrylic block, pick it up with the folded baby wipe and swipe! I used Candy Apple and Catalina Splash Liquid Colors. I love how they flowed on my paper! 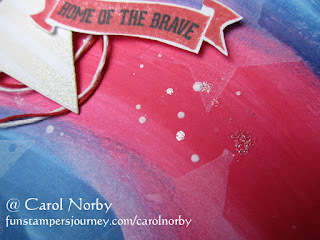 I stamped some stars from the retiring Star Bright set using Whip Cream ink and got kind of a bokeh effect. I then watered down some white gesso, and using my Blending Brush, I flicked the gesso on my card front for the white dots. I also flicked some Sparkle Silk for some bling. 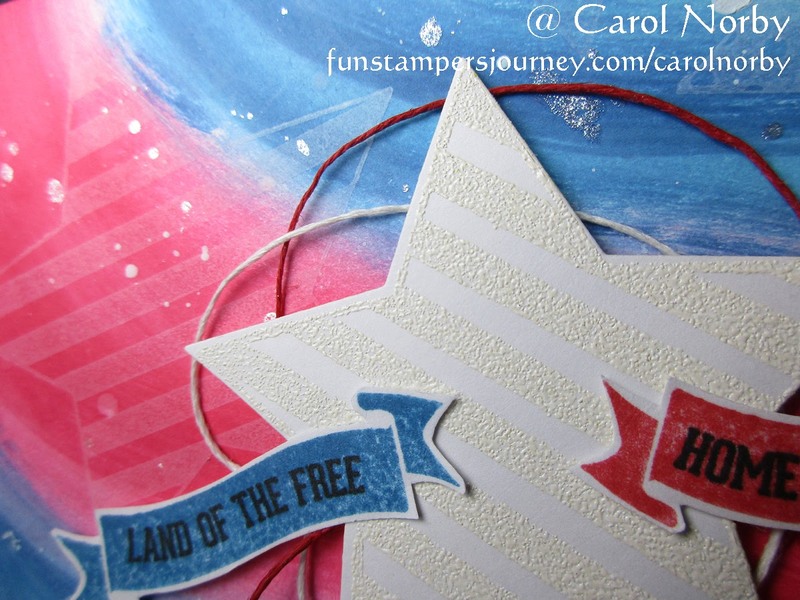 I embossed the large star with our Clear Pigment Ink and White Embossing Powder then die cut with one of the dies from our Star-Dom die set. I stamped the 2 banners from our retiring Beautiful America (I love this set so will be hanging on to it!) using Candy Apple and Catalina Splash inks then detail cut. I then stamped the phrases with Black Licorice ink. 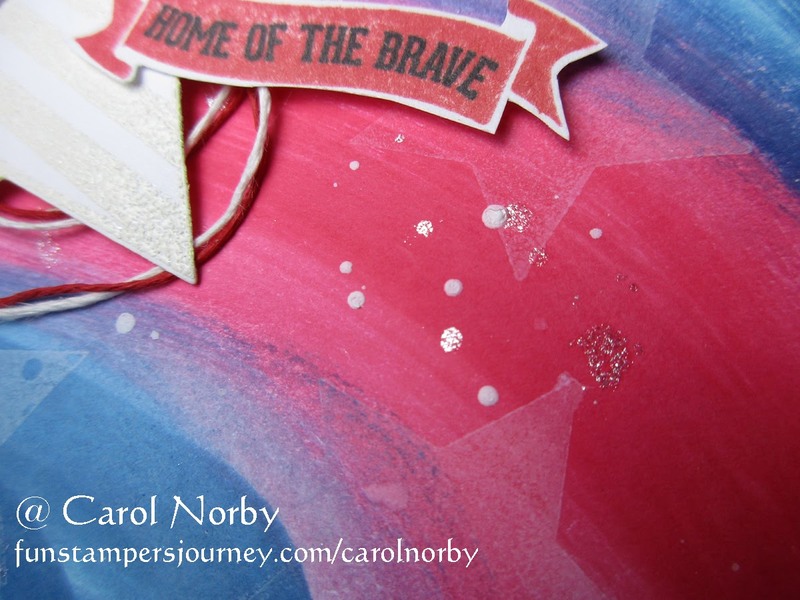 I put down some Candy Apple Twine and Whip Cream Thread before adhering the star and banners with our foam squares. Other than 4th of July I'm not sure how one would use this card. Maybe for a veteran's birthday. I may just send it to a fellow coach who sends cards to the troops to use, much like Operation Write Home used to do. 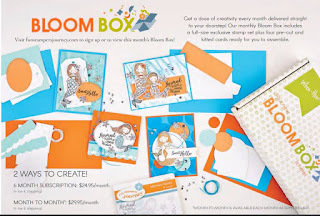 And the July Bloom Box is so cute! The stamp set is called Mermaid Kisses, wonderful for little girls or a beach theme party. 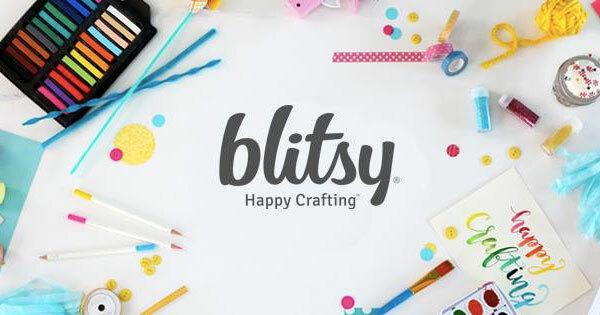 Effective tomorrow you can purchase the Box on a month to month basis for $29.95 (providing you don't have a subscription that hasn't reached the 6 month commitment) or subscribe for 6 months at $24.95. 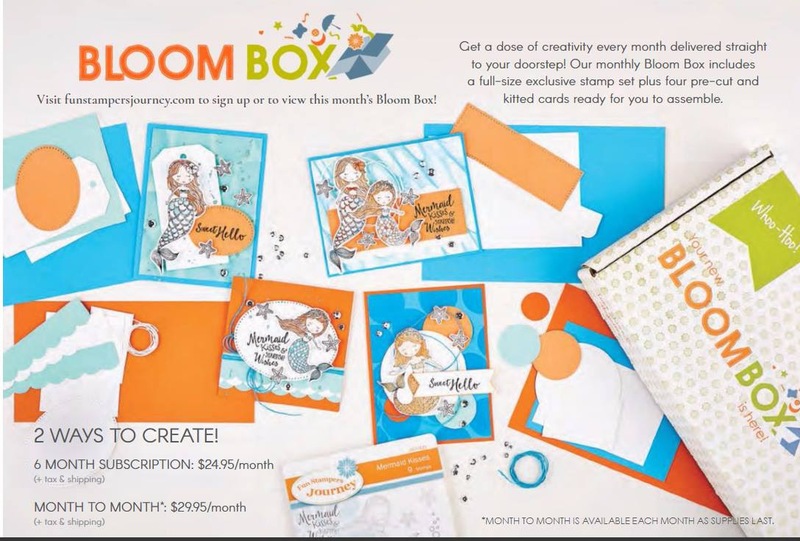 I am no longer getting the Bloom Box as I decided to keep my premium website and must pay for it. But I will be sharing info on the Box as I get it. What a keeper this is! 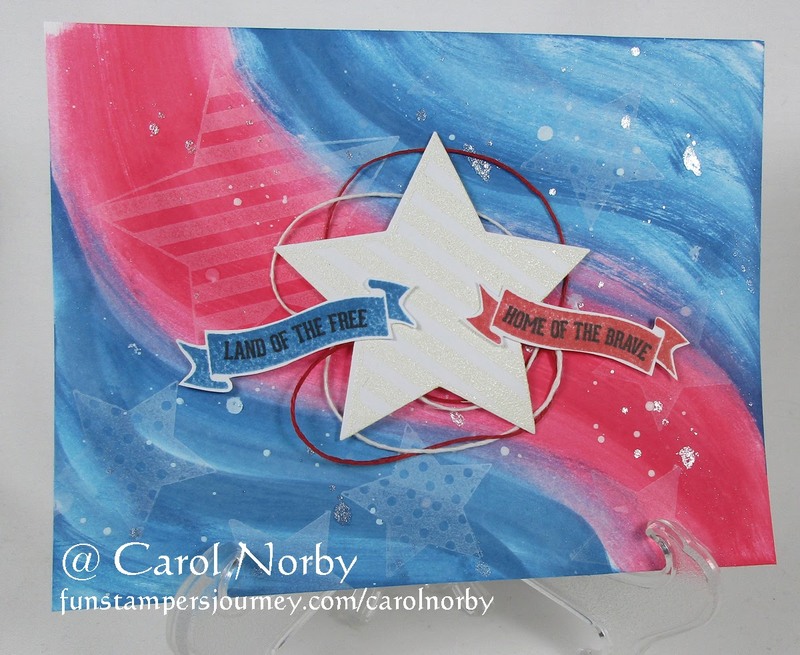 Red, white, and blue all accented with new inkish liquid celebrating the freedom and home of the brave we enjoy; now all in one card! Yeah! That baby wipe hint is great for youth day camp at the local free breakfast and lunch feeding site serving the entire county! On the docket to put some whish in their lives! Keep Looking UP!